The Clean Eating Challenge is officially over (though, as of 10:02 today, I’ve kept my vow to keep going, and am on Day 9). As I blabbed about yesterday, I’m so glad to have done it and so glad to have met some new blog friends through it. But other than that, it’s been truly swell. That said, you might be sick to death of reading about my endless hours of chopping kale and heroic refusals of chocolate cake. When my mom posted this on her Facebook wall, it crossed my mind that she was referring to me. I’m hoping to get back to them at some point, but the big idea (and the time to explore it) might just fade away. Maybe I should let you vote, like “Choose Your Own Adventure.” Any favorites? In the meantime, I’m going to catch you up on some of my non-eating/cooking/pinning activities. For starters, I have been reading! That is news in itself. 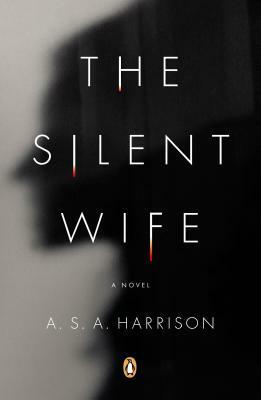 Last week, I flew through The Silent Wife in three days. It is very similar to Gone Girl (a couple in a bad relationship, chapters alternating between his and her perspective, a murder). And like Gone Girl, it is not the most masterful work of fiction, but really hard to put down. Plus, it’s set in Chicago, and it’s always fun to read a book set in a familiar place. 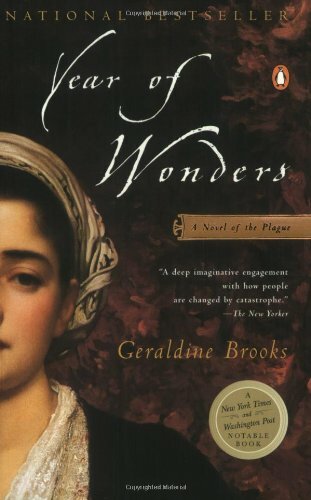 Anyway, Year of Wonders has taken a bit longer to get into. First, the dialogue is pretty Old English. Second, the protagonist has two little boys, and it’s pretty clear from the beginning that they’re going to die, and I’m dreading that. Nothing like having kids to screw up your tolerance for fictional death. I’ve listened to one song in particular at least ten times. It was on an excellent mix made for me by a guy I met (I swear this is true) at a Hanson concert at the House of Blues. I was a media buyer at Starcom at the time, and he was one of the reps in town for the event. It was my first year living in Chicago. Not long after I was given that tape, I lost my job (the one for which I had quit the Starcom job) and my sister lost her drivers license and she moved into my a/c-free studio apartment with me and my cat Nigel. Anyway, the first song on the tape is called “Hum” and it’s by the band The Sheila Divine. It will forever remind me of Saturday mornings cleaning the apartment with my sister. (Not much of a task in a few hundred square feet studio.) We would open all the windows and blast this song, me using the broom as a mic stand, my sister playing air guitar. She really has the best air guitar of anyone I know. We did a lot of fighting in those months (one finger-slammed-in-the-bathroom door memory sticks out), but we had a lot of fun, too. Pat and I blazed through the new season of “House of Cards” and the two seasons of “Game of Thrones” available at the library. Shows that I normally watch, like “The Mindy Project,” have been on hiatus (but back today, I think!). Other shows that I’ve been waiting to return, like “Louie” and “Mad Men,” are just around the corner. So we were kind of at a loss. We felt like we had exhausted our options through Netflix, Hulu Plus and the library. But then, two big developments. 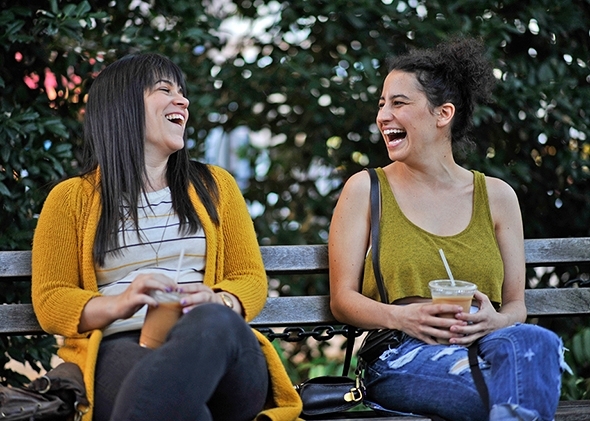 First, I discovered “Broad City.” I am totally in love with this show. It is so smart and funny; the kind of female buddy comedy I was pining for when I wrote this. Granted, I’m a little out of the target demographic. (There’s a great scene where one of the girls, Abbi, calls an old college friend to see if she’s still selling pot. They show the college friend with her kids in a classic yuppie setting. She’s horrified that Abbi still smokes weed. And then she totally scolds her kid and knocks back a Xanax with a glass of Chardonnay. I thought it was hilarious, even though that’s more or less me they’re lampooning.) It is really crass, so don’t watch it if you don’t like raunchy stuff. (Mom, please don’t watch this show.) But if you can accept that, it’s awesome. I signed up for the one-month free trial (which I’m sure to extend, though maybe on a cheaper plan) and immediately filled up my queue with all the shows I’ve been dreaming of: “The Wire,” “Homeland” and all the movies I missed in the theater in the past five years. I can’t tell you the thrill I felt when I received an email saying “For Monday: Game of Thrones Season 3.” Dudes, the library doesn’t even HAVE that yet, and I’m 45th in line to check it out when it does. 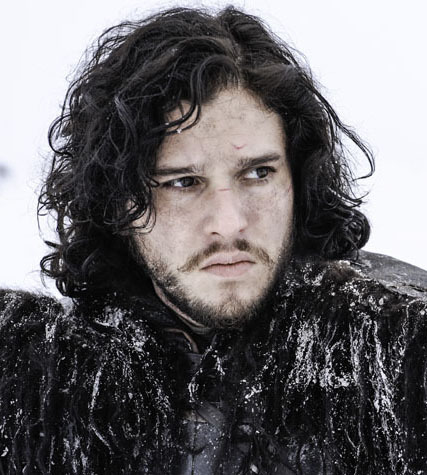 John Snow, get thee in my face posthaste! What about you? Are you watching “Broad City”? 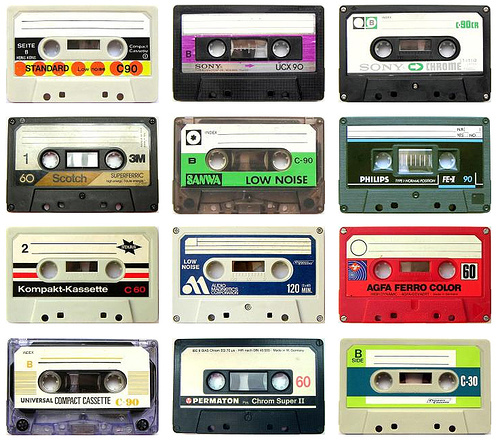 Reliving the joys of rewinding a tape to just the right spot? Reading something you can’t put down? Do tell!